You are better off as long as you allow the respiration process to function efficiently, and for that to happen, you need clean lungs. The importance of oxygen reaching the billions of cells is completely proportionate to your immunity. Why you should practice deep breathing? 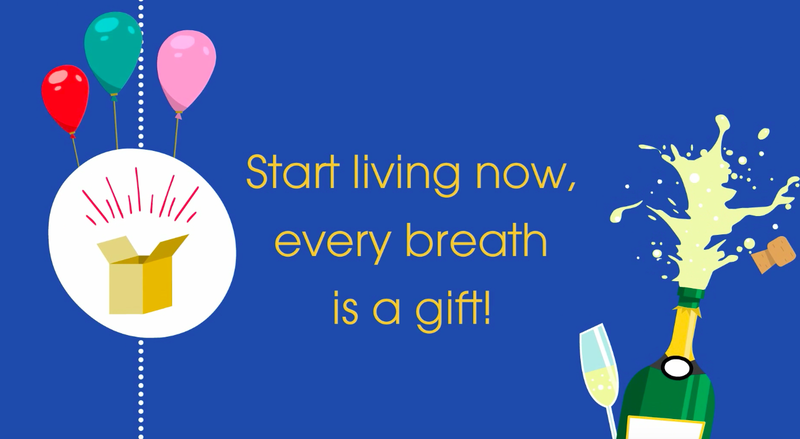 Take a deep breath and allow your lung to expand to the fullest, and that’s the amount of oxygen you need when you breathe in. 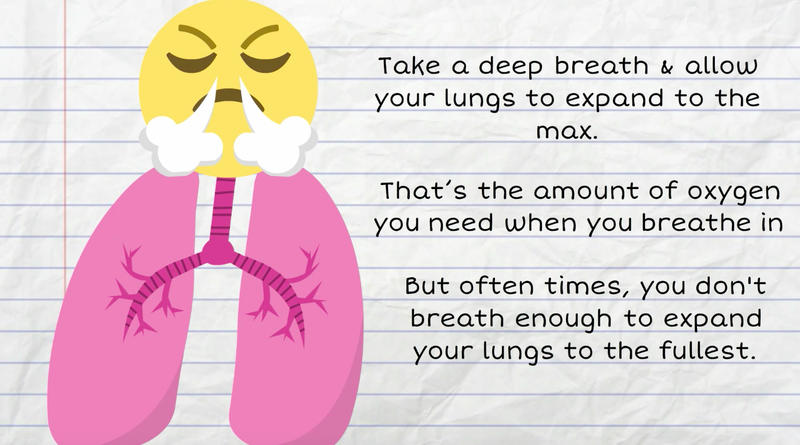 Now, if you observe closely how you breathe, you would notice that you are not breathing enough to expand your lungs to its full capacity. This shows that you take less oxygen in and remove less carbon dioxide from your body, and allow the waste gas to stay in your tissues. This compromises your cellular health. It makes your body more acidic; it doesn’t allow you to lose weight; it doesn’t allow you to heal. Getting in pure oxygen and removing carbon dioxide as quickly as possible is the key. In most lung disorders, you will find that the carbon dioxide levels in the body builds up and that’s what creates most of the issues. A healthy lung is pink and a smoker’s lung is black. Despite graphic warning, most of us continue to smoke and many more start smoking. By now, most of us know what health problems arise from smoking, with lung cancer and heart disease being the most life threatening. 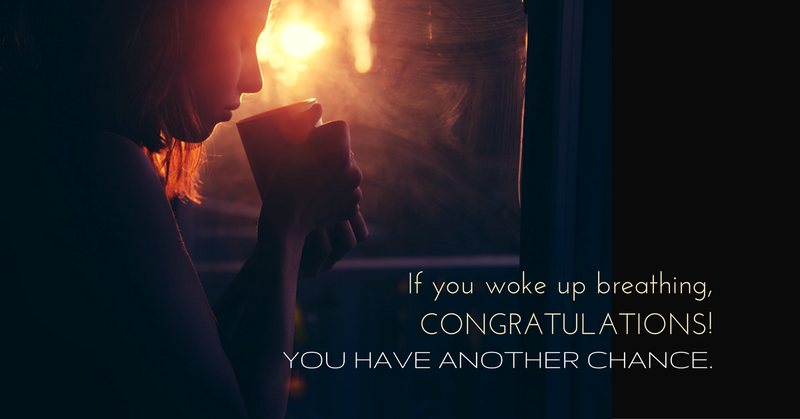 However, you can quit and regain healthy lungs if you are willing to stay the course. 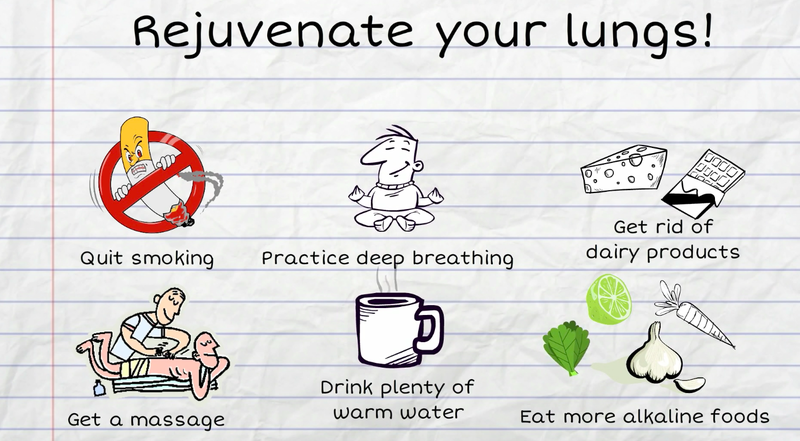 Regular detoxification of lungs will help in smooth functioning and expulsion of toxins. 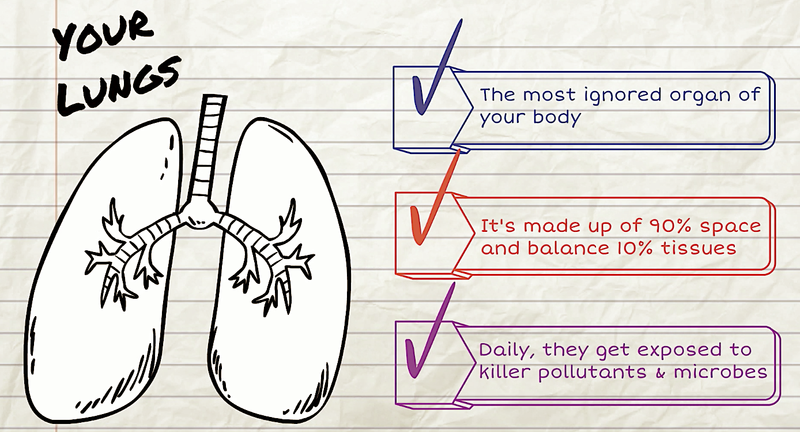 So, what does it take you to clean out your lungs? Quit Smoking: Chemicals that you inhale through smoking interfere with your body's method of filtering air and cleaning out the lungs. Further, it irritates your lungs and causes overproduction of mucus. Breathe deep: To exercise the lungs, you need to inhale slowly and deeply so that the tissues oxygenate well. Eat raw honey every day: Honey brims with antibacterial and antiseptic properties. Get rid of mucus producing foods: Processed meat, dried & frozen convenient foods, fast foods, and dairy & non-dairy confections trigger mucus production. Eat more alkaline foods like root vegetables, leafy greens, garlic, lemon, and raisins. Eat sprouted seeds & nuts.